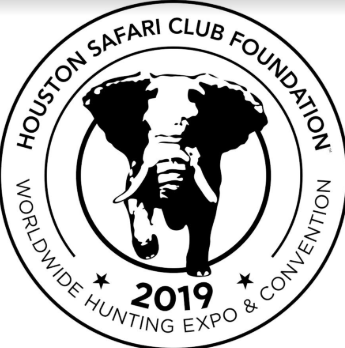 (Houston, TX)– Houston Safari Club Foundation (HSCF) has completed another successful annual Hunting Expo and Convention. Jeff Birmingham, 2019 HSCF Convention Chairman states, "The 2019 Convention, themed Foundation For Tomorrow, was a great success. Our efforts to raise funds for education and conservation pair perfectly with our theme as we continue to work to promote the future of hunting and conservation. We are so appreciative of the attendees, sponsors, exhibitors, and volunteers that believe and support our efforts and mission statement."